Volvo Construction Equipment is a well-known manufacturer of construction equipment, and its most popular products are the backhoe loaders. We are talking about the BL60B and BL70B backhoe loaders. All Volvo backhoe loaders range from 8000 kg to 8900 kg and have power capacity of 83 up to 98 horsepower. These two loaders from Volvo Construction Equipment are specifically designed to be capable to complete various tasks that involve loading, unloading and digging operations. The main parts of Volvo BL60B and BL70B loaders, such as the loader arm, excavator boom and chassis, are made of quality steel and are welded by a robot, which means they are very accurate. The loader arm is box-welded and reinforced with a cross-tube, while the bigger excavator boom has a tight and tall arch design. 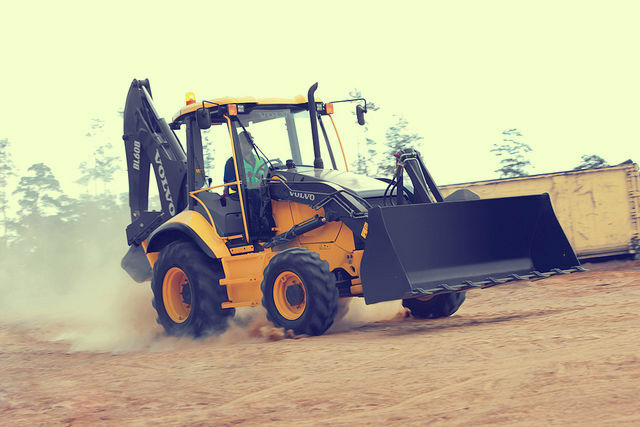 The main components of the backhoe loaders are durable and provide greater performance. The last component, the boom, provides the operators a great field of visibility and enables much closer proximity to the loading trucks. 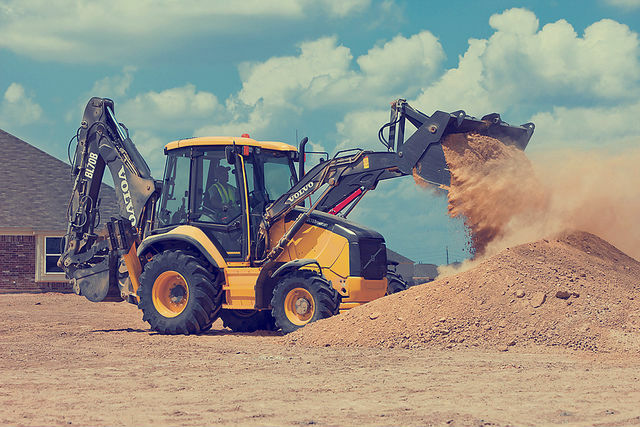 If we compare the BL60B and the BL70B with the previous models from Volvo Construction Equipment, it is evident that these two machines come with new and innovative controls and features. For example, they have two floor-mounted ergonomic levers, which give an optimum grip to the operators. The right lever comes with a horn for safety reasons, while the left lever has an optional fingertip button which controls the hydraulic line that is needed when the backhoe loaders are equipped with attachments. Volvo Construction Equipment includes a 4-cylinder 3.8-liter Volvo engine in its backhoe loaders. People from the company say that this engine has one of the largest torque converter in the industry. Also, it meets the requirements of the Tier 4 Interim emissions regulations. With either 16.5 or 18-inch front tires, the BL60B and the BL70B have a small turning radius, making them very maneuverable on the job site. Additionally, they feature new cast bucket linkage design which allows them to rotate for 205 degrees. The cabins of the BL60B and BL70B backhoe loaders are more spacious and comfortable, so that the operators can enjoy in their adjustable seats. 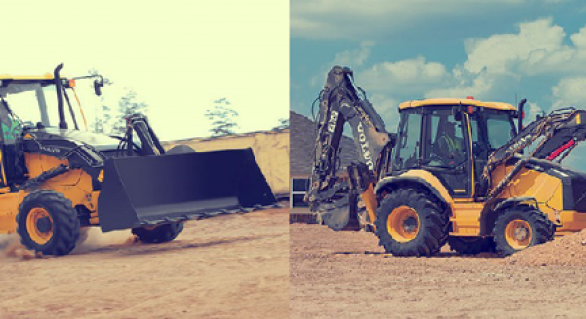 Compared with the previous backhoe loader models from Volvo Construction Equipment, these two have 15 percent more space. There is even space around the mechanical controls of the excavator, so that the position changing between the excavator and the loader is quicker and easier. A large area for storing personal items is also included. All the features in the cabin, such as the seat, the steering wheel and the controls are specifically designed to lower the fatigue of the operators.